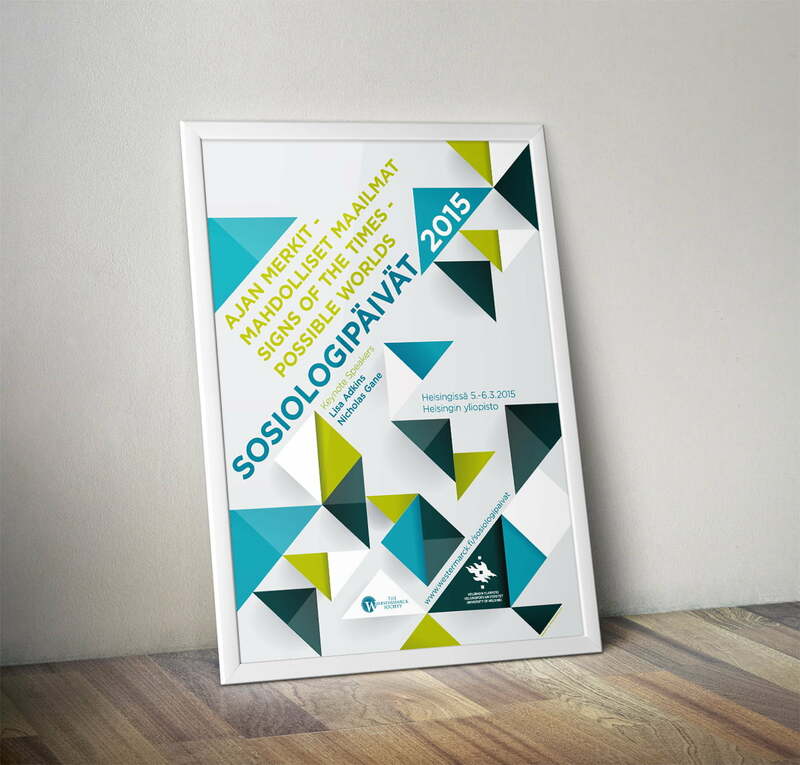 Sociology Days is the go to event for everyone studying and teaching sociology in Finland. 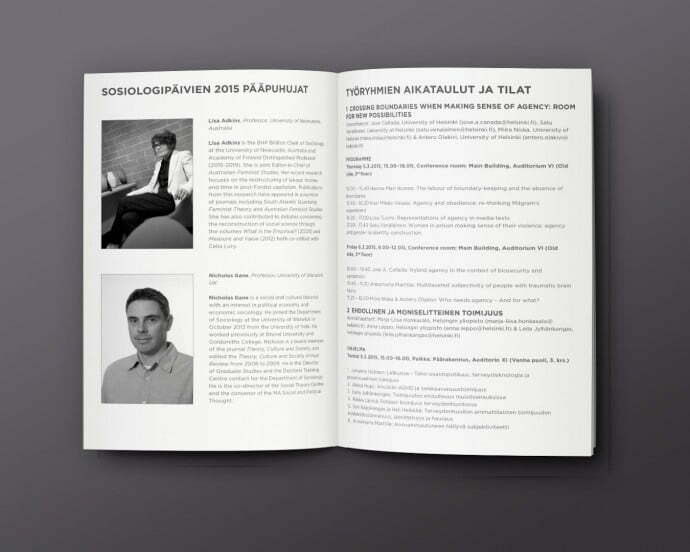 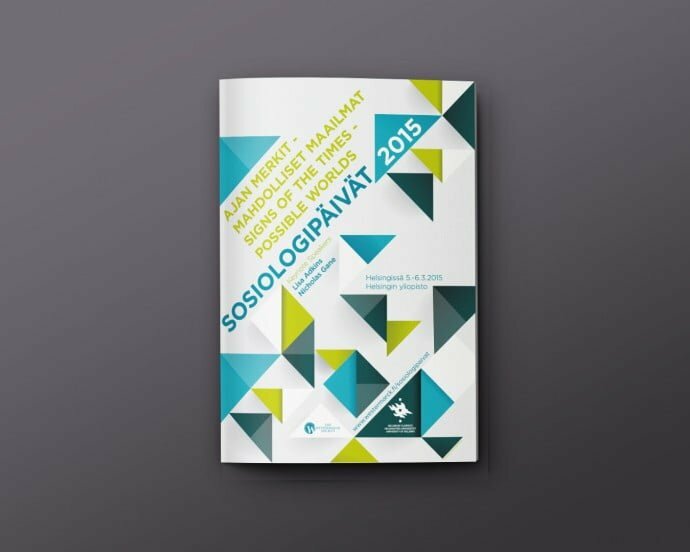 Sociology Days is an annual conference held in different universities across Finland. 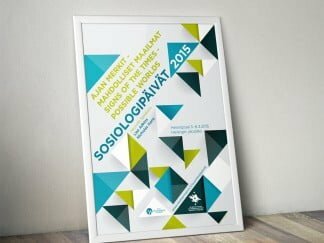 2015 was Helsinki’s turn to play host and Helsinki University asked us to come up with a brand that reflected this years theme, Signs Of The Times – Possible Worlds. 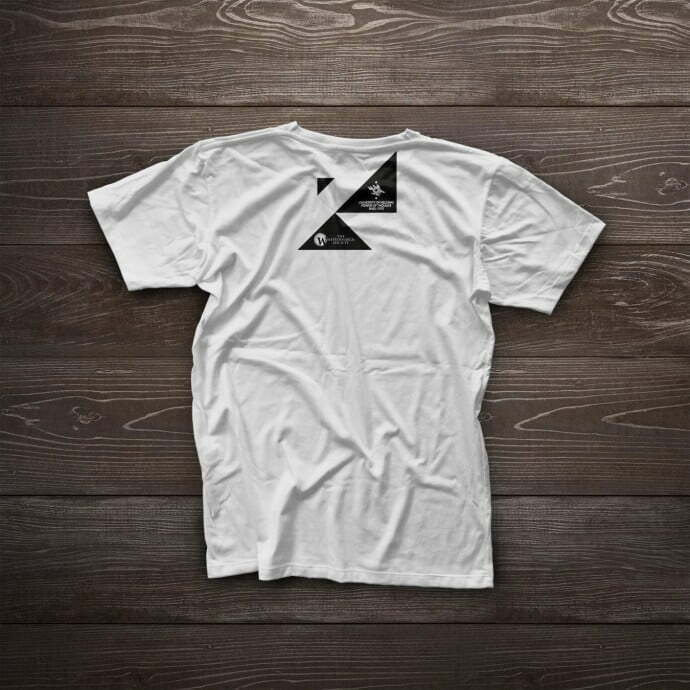 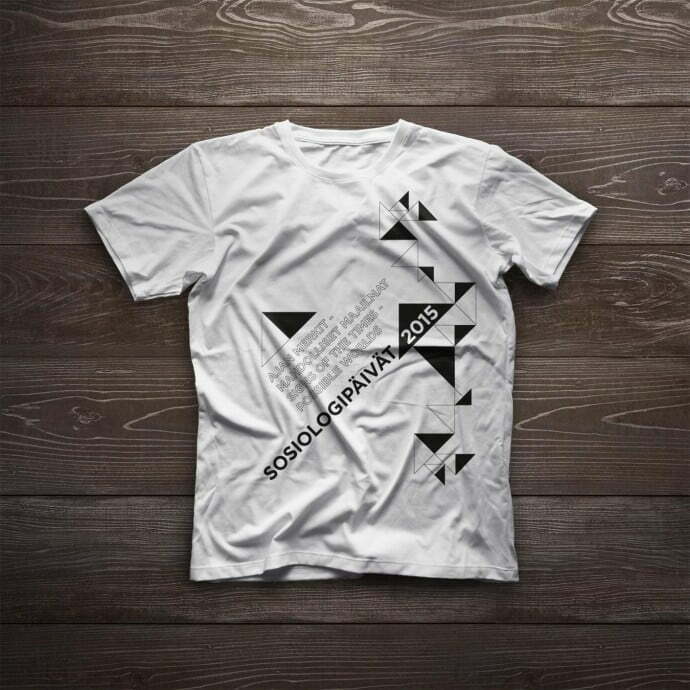 The brand would be used across all the material needed for the conference.